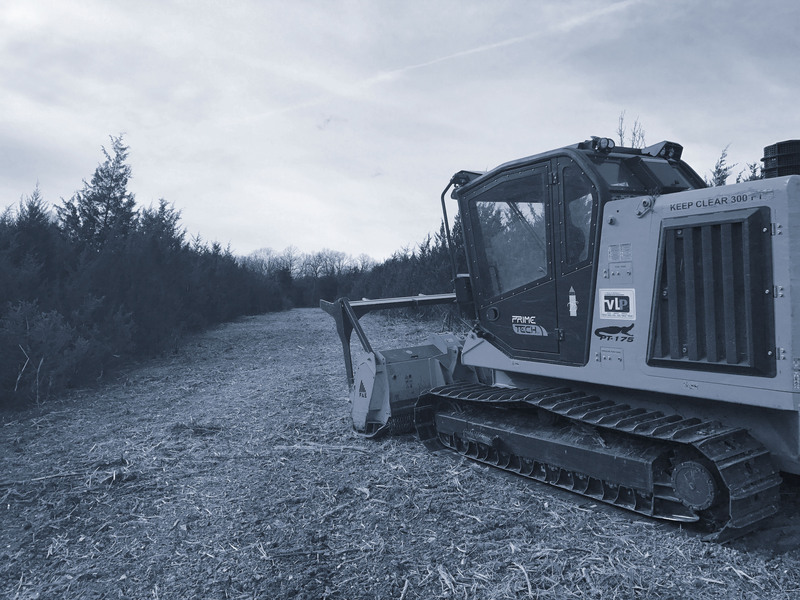 Land Clearing in Southwest Missouri. Honest, hard working, and dedicated to exceeding customer expectations. Glad we decided to use them for our land clearing project. Will definitely use him for more projects in the future! Jeremy and Jackson did a great job on our 10 acre field that had 6-7 year over growth. Very professional and even gave advice on how to make the field better for the future. Will definitely recommend them to others! Exceeded my expectations. My land was extremely overgrown and full of thorny locusts. Willmon Custom Land clearing made short work of it, and the outcome is beautiful. Thanks again! Great worker!!! Awesome job well done!! Will always use Jeremy!! We feel blessed to have a family unit that is supportive and share strong family values that help shape the company we are.